iOS7 was a huge release for Apple. It strongly adheres to the late Steve Jobs' minimalist principles of design and borrows heavily from the modern trends in user interfaces. With Jony Ive at the helm, iOS 7 brings a refreshing change to the outmoded skeuomorphic design. No longer would you see any shiny buttons, heavily rounded corners, or gaudy gradients. The design is flat, minimalistic, and uses basic colors. 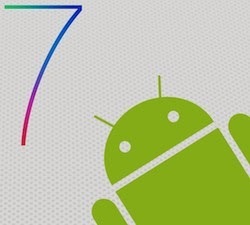 To set the foundation right, you'll need to install a launcher that will help completely transform the look of your Android phone into iOS 7. Once installed, this theme will give your phone the complete iOS 7 look. It is compatible with most launchers out there; however we'd suggest you stick with Nova or Apex as they are more stable. 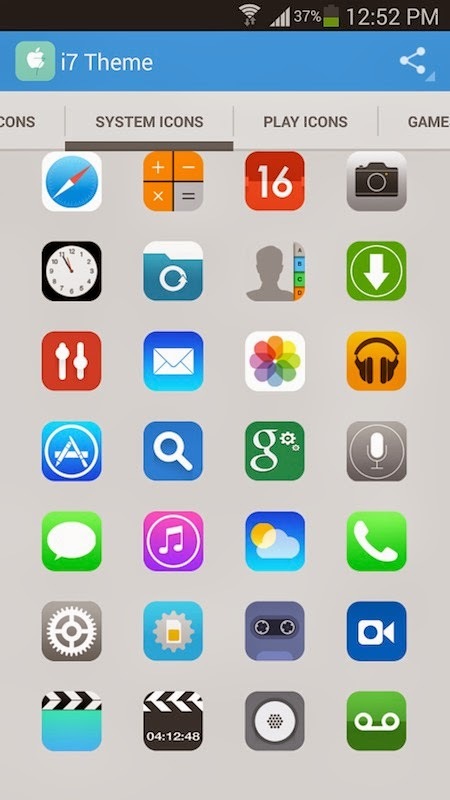 The theme has as many as 1,800 icons that have been tailored to give you the iOS experience. Once you install this theme, you'll have pretty much all the basic UI elements of the latest iOS version. The keyboard is one of the most frequently used applications on your phone. 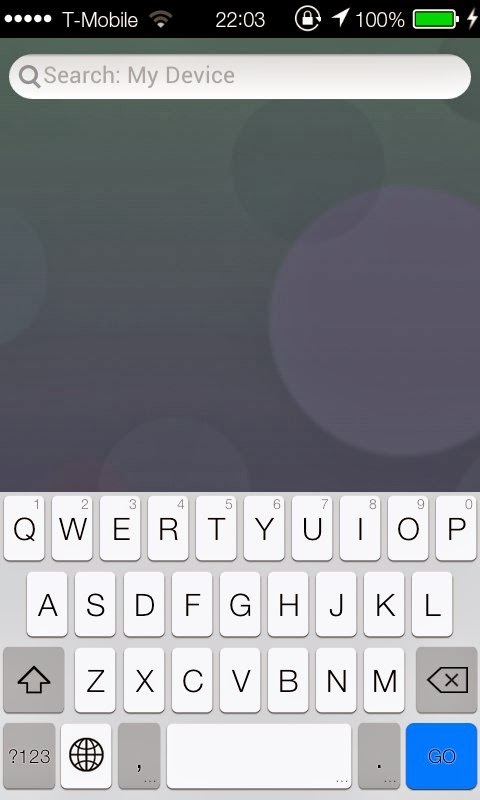 That's why theming the keyboard to match iOS 7 is extremely important. This app helps you get that greyish-white keyboard on Android. 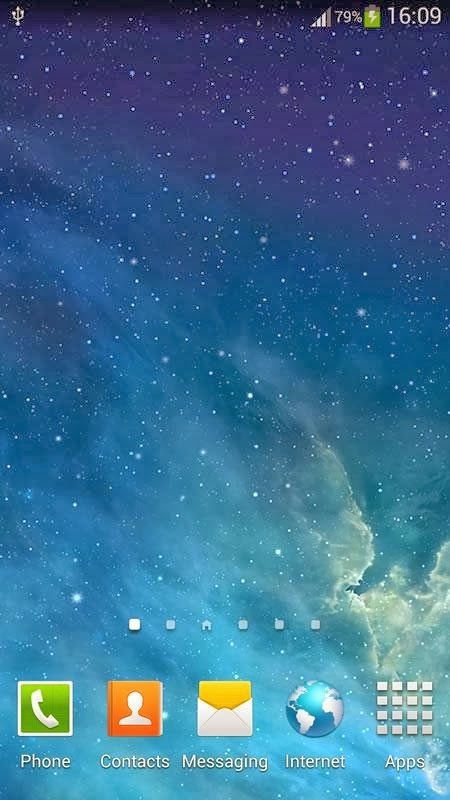 One of the most popular additions to the iOS update is the parallax wallpaper. The effect gives a spacey 3D-ish feel when moving around your phone. If you fancy it and want it on your droid to complete the iOS7 experience, then simply install it on your Android as a live wallpaper. 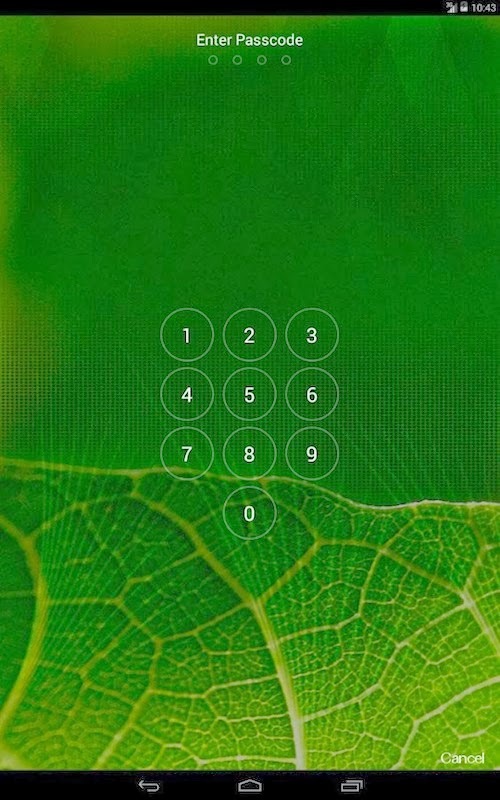 To make sure all elements fit in, install this lockscreen replacement that even lets you set a wallpaper. Furthermore, you can also enjoy the parallax effect that many iOS 7 fanboys and fangirls swear by. 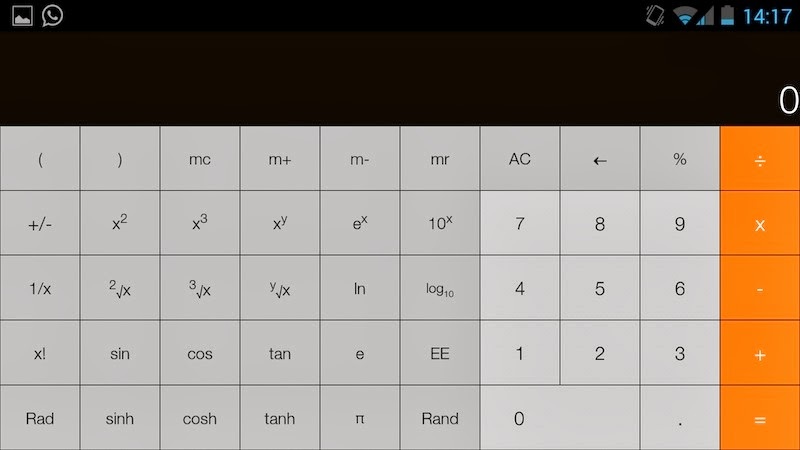 To take things to the very extreme, making the calculator look like it was made by Apple isn't a bad idea. After all, everything should fit perfectly. This app by Touchwood gives you the calculator that is featured in iOS 7. Even if you are not someone who wants to get the iOS 7 look, we highly recommend you check that app out because it's gorgeous.